All children like to play. Whether alone or with friends, you can bet that your little one is going to be frolicking on and about the playground. And that’s good because outdoor play is actually good for your little one’s overall development. But the playground isn’t always a safe place. Especially if it’s set outdoors, the play equipment can suffer damage caused by exposure to time and weather. This is why it is important to conduct a regular maintenance for the playground to keep it safe for the children. Through the years of play, metal play pieces tend to rust and corrode. At times, some of the swing sets might have kinked or twisted chains. Wooden play sets, on the other hand, tend to fall victim to rot, splinters, and even insect damage. Thankfully, these can be easily fixed in the early stages, so be sure to keep an eye out. Review play structures for missing equipment. Monkey bars, ladders, steps up the slide… these are just among the few components that easily break down through constant use. Always inspect the creases and corners of the play pieces to ensure that it doesn’t get to that point. Settle a plan of action on how you will keep your little one’s playground in good condition. You can either do a bit of DIY or you can have professionals do the repair work for you. Keep the play area clean. Periodically remove litter, rocks, leaves, candy wrappers, and other foreign materials in the playground. This will not only ensure the neat appearance of the space, but it will also prevent germs, mold, and insects from taking over the lot. Children can be quite active on the playground. They run, hop, crawl, skip… you name it. While it’s great that playgrounds encourage little ones to do exercise, it’s important to consider that their sense of balance is still developing. And because of that, some innocent horseplay and action can result in injuries if they happen to make a wrong step (and they will!). This is why apart from constant adult supervision, it’s vital to have playgrounds with safety surfacing in Nevada. When you have your young ones play area equipped with the best playground surface installation in Las Vegas, Nevada, you will definitely have fewer things to worry about. And your child will be able to have a more fun play experience. 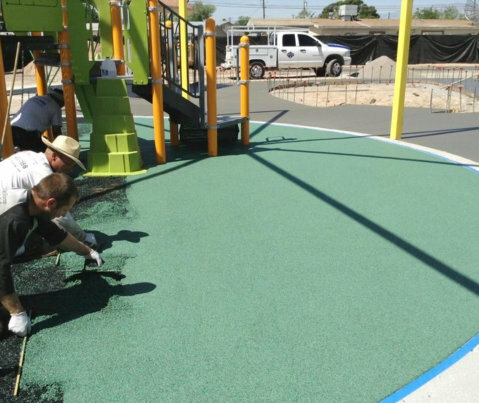 If you’re searching for a premier PLAYGROUND surface installation company in Las Vegas, Nevada, you can count on Play Surface Coatings to deliver you the services that you need. 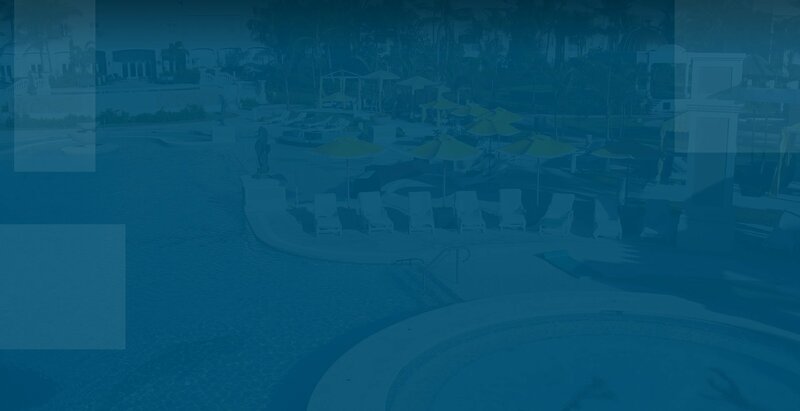 With over 20 years of experience in the industry, you can count that we can meet your expectations. Don’t hesitate to contact us for a FREE estimate! This entry was posted in Playground Safety and tagged check equipment, outdoor play, regular maintenance, review play structures. Bookmark the permalink.